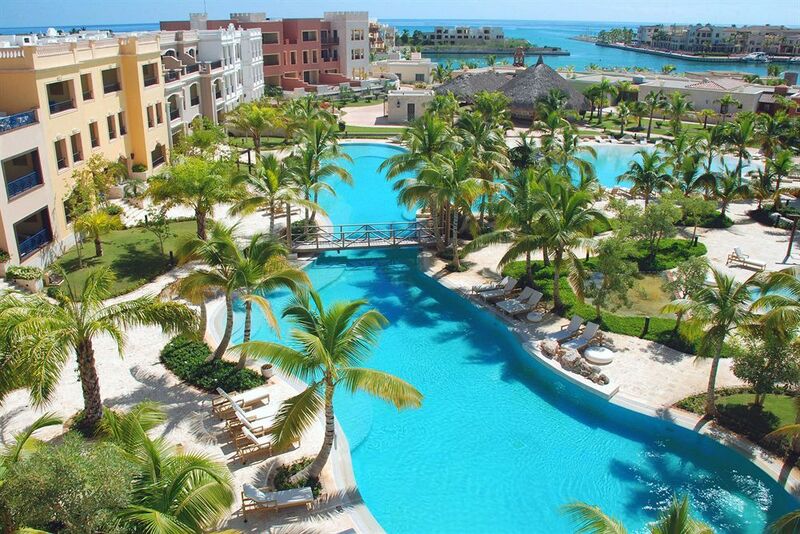 At All-Inclusive Ancora Punta Cana, guests will enjoy a superior level of service compared to typical resort hotels, plus a pristine and secluded beach, great food, relaxing lounges and four pools. 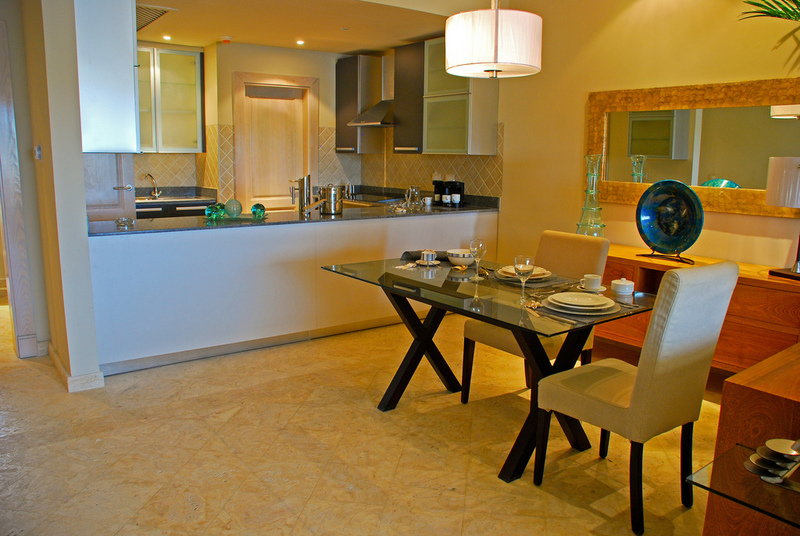 The resort features a variety of relaxing amenities and recreational activities, including the closeby Jack Nicklaus Signature Punta Espada Golf Club - the top-ranked golf course in the Caribbean and Mexico. 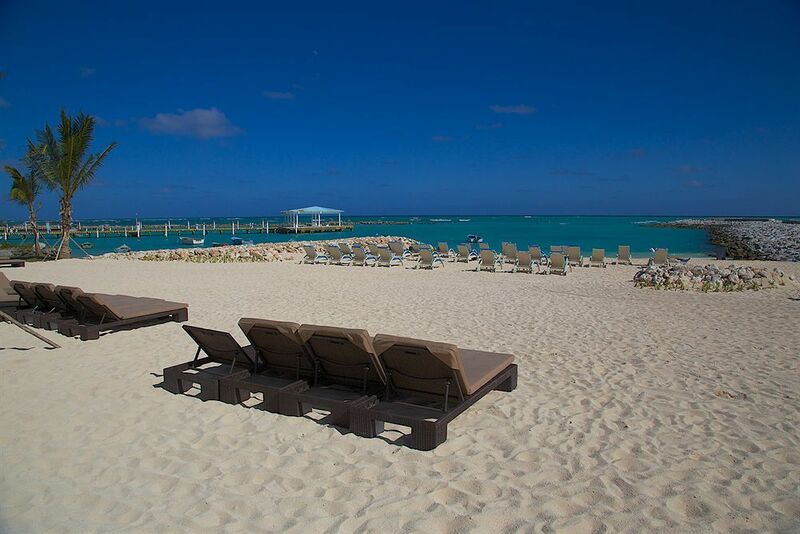 If boating or fishing is your interest, the resort staff will assist with excursions from the Marina. 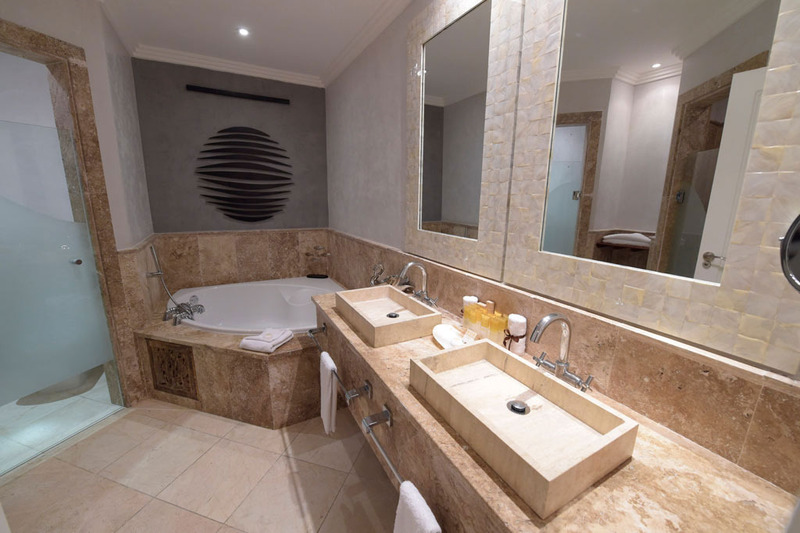 Accommodations are elegant and comfortable with the following amenities included with each suite or villa: luxurious bedding, flat-panel cable TVs, climate control a/c, high-speed internet access, hairdryer, coffee maker, in-room safe. 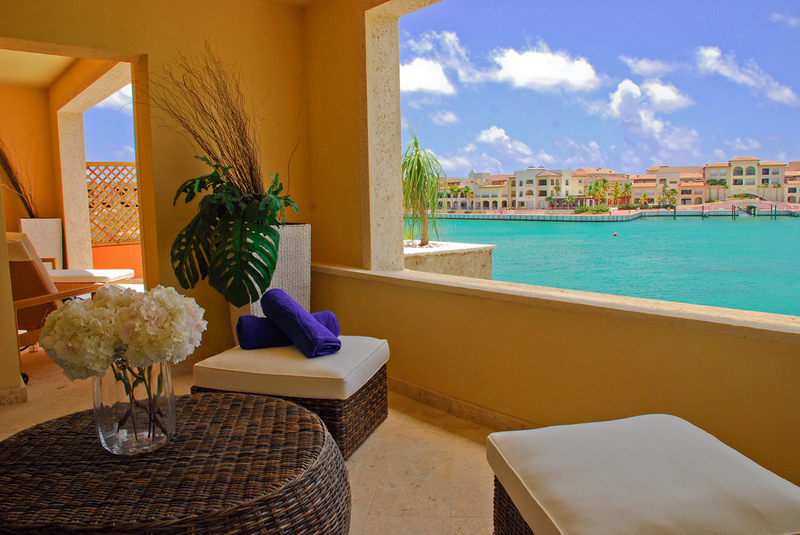 Also included in packages are valet parking, transportation within Cap Cana and access to fitness center. 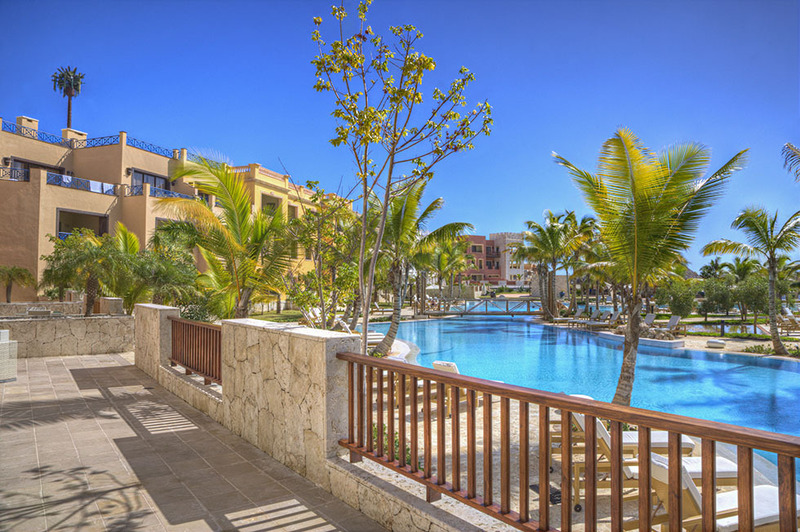 The Ancora Punta Cana provides an array of culinary selections and concepts - including poolside casual dining, International and Mediterranean cuisine, plus in-room delivery.